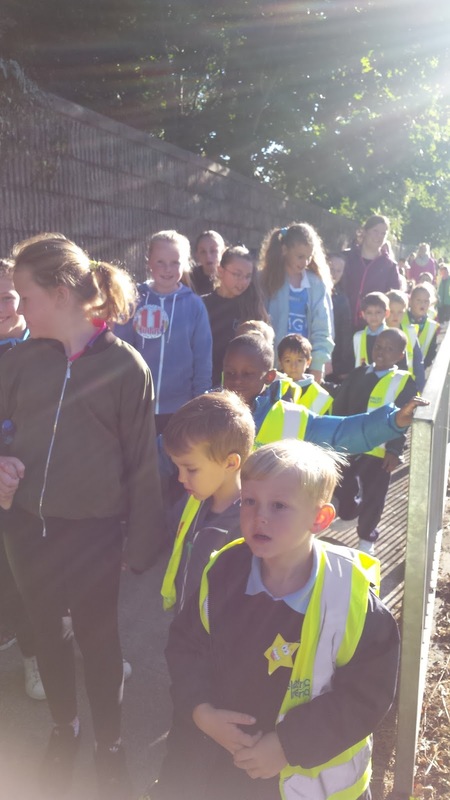 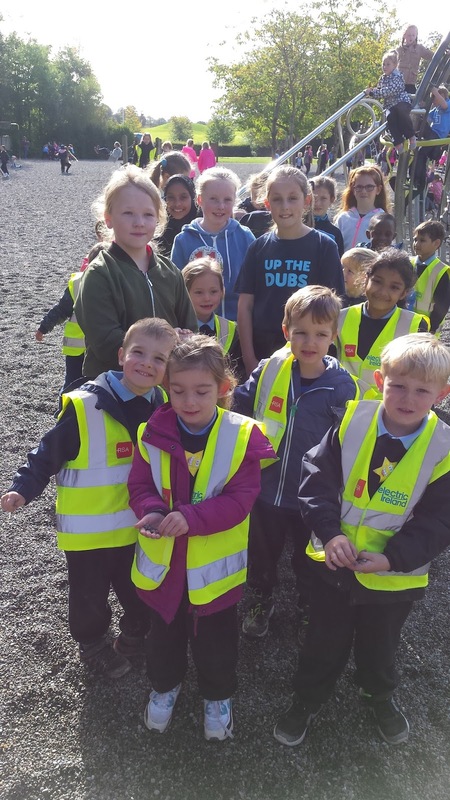 On Friday 30th September, we walked from school all the way to Corkagh Park. 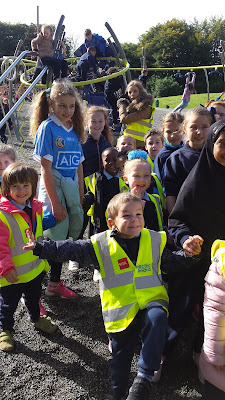 We had help from the big girls in 5th class-they really looked after us and helped us to cross the roads. Have a look at the fun we had when we arrived at the park-our favourite part was the playground.